As we age many facial changes occur including changes to the skin, fat, bone, ligaments and muscles. 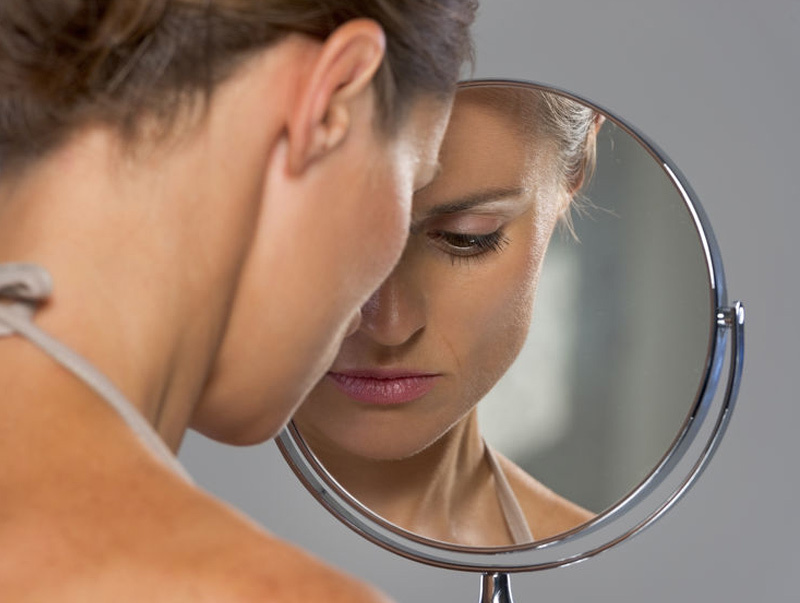 These changes are all perfectly normal for the ageing process but can negatively impact self-confidence and self-esteem. There are various clinical and non-clinical options of addressing these facials changes. In this article, I purely focus on non-clinic options to revitalise the eye area and make it appear more youthful. A simple solution to help the eye area appear sprightlier on a daily basis is make-up including eye brow pencil, mascara and eyelash curlers, all of which are discussed in my video above. 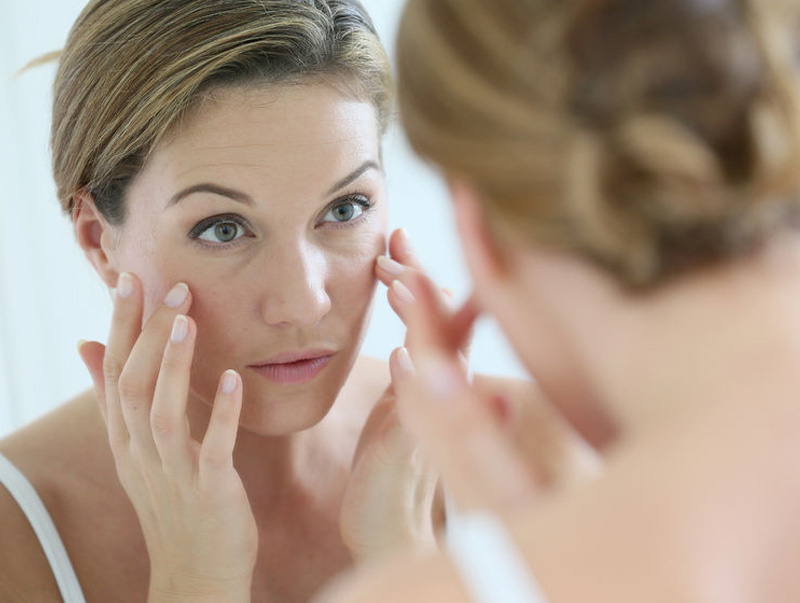 Skincare products and home devices can also help to revitalise the eye area as shown in the photos below. The before photos were taken with a clean face immediately before home device was used. After photos were taken immediately after the home device was used for 1 minute with a specially selected serum and eye cream. For slightly longer lasting results of around 3 weeks, eyebrow and eyelash tint is fantastic. Tint can naturally enhance the eye area without the use of makeup. We then go onto even longer lasting results of approximately 6 weeks with an LVL lash lift which can create similar effects to eyelash curlers. An eyelash tint is usually included with this treatment. 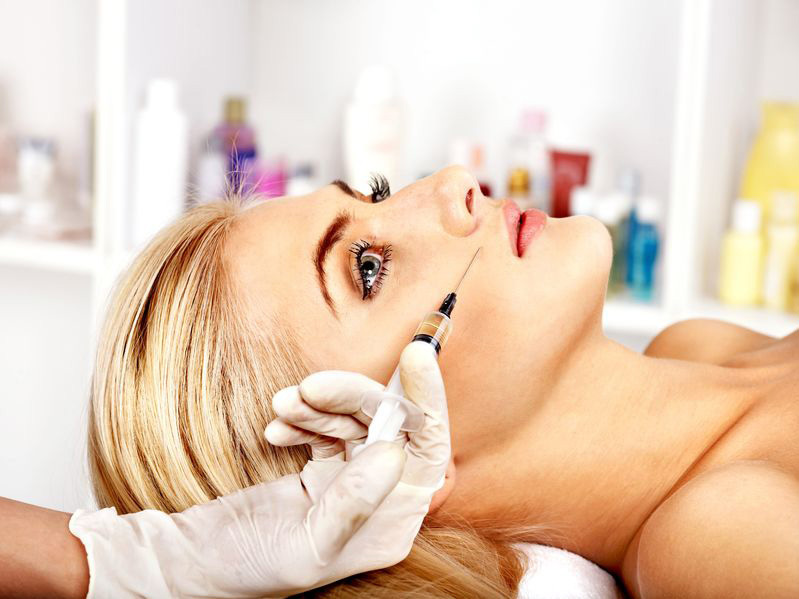 There is also semi-permanent makeup as an option for adding long term definition such as eyeliner and eyebrows, this can include both microblading and tattooing. I don’t personally offer LVL lash lift, tinting treatments or semi-permanent makeup. If any of these treatments sound appealing, please research a fully qualified and insured practitioner local to your area. However, the exciting thing is that I do offer vegan, paraben free, botanically based make-up and skin care as well as the fabulous little home device which you saw the before and after photos for. I am so sure you will love your products that I offer a 45-day money back guarantee with all products purchased! For more information on my makeup, skincare products and home devices please don’t hesitate to contact me.